Is This The Best Window Cleaning Company In Sydney? Are you sick and tired of your filthy windows? Do you get frustrated when you try and clean your windows yourself and end up with so many streaks over your windows it looks like an impressionist painting? It is amazing that the only time that we appreciate windows is when they are sparkling clean. Crystal clear windows improve the view out of your home and provide a great first impression for your visitors. What do your windows look like now? Are they covered in bird droppings, fingerprint smudges and layers of dust? If you want a quick and affordable way to freshen up the appearance of your home, it is time for a professional window clean! Once your windows are cleaned you will enjoy more natural light flowing through your windows. You will be better able to appreciate the uninterrupted view out of your windows. Your rooms will instantly feel fresher, cleaner and more inviting. There is no shortage of window cleaning businesses on the North Shore of Sydney, so which is the best? What is the best affordable window cleaning service? Who offers the most professional service? Which team has a reputation for class-leading results? Clean My Windows stands head and shoulders above the competition. Save yourself the time and hassle of ringing around countless contractors asking for quotes, and then wasting even more time waiting for them to respond. Contact the industry leaders first and enjoy the professionalism of the North Shore's most recommended locally owned window cleaning team. 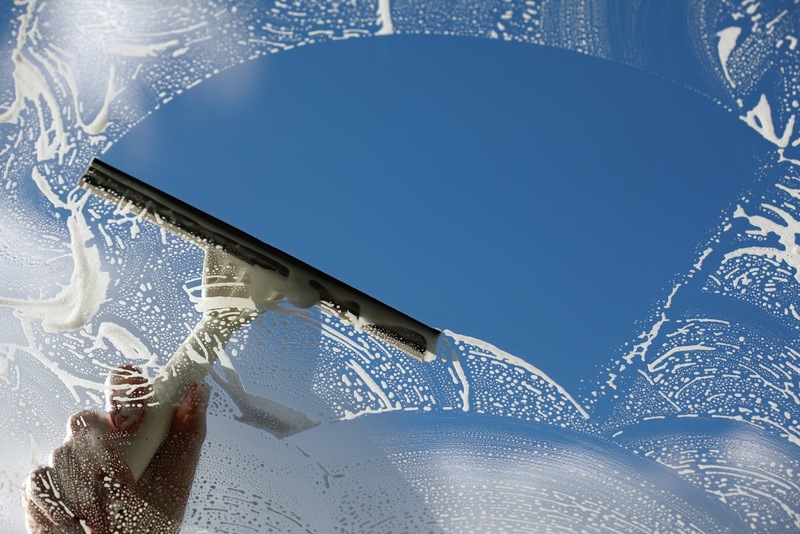 What types of properties do Clean My Windows clean? If your windows are dirty, Clean My Windows is the solution. With decades of experience in the industry, the multi-skilled technicians know the tips and tricks to ensure your windows are left spot-free and crystal-clear. If you are going to give your potential customers the very best first impression, your shopfront had better not be covered in grimy handprints and bird droppings. Clean My Windows has established an enviable reputation on the North Shore for prompt and professional commercial window cleaning service. 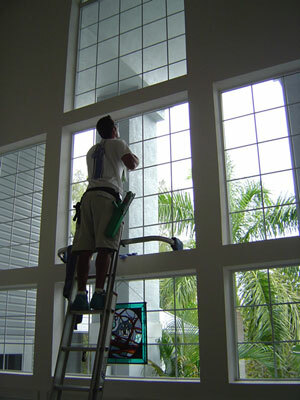 The window cleaners exude friendly professionalism that will reflect highly on your business. When you book an appointment with Clean My Windows you can be confident that they will arrive on time with all of the equipment needed to safely and efficiently clean your windows. Using advanced cleaning techniques they will leave your windows spotless with minimal to no interruption to your normal routine. The well dressed and attentive staff take care of all of the trick tasks so that you can focus on your profit making activities. Enjoy stress-free commercial window cleaning from the North Shore's most professional window cleaning technicians. Servicing strata-managed buildings up to four stories in height, Clean My Windows offers a no-fuss window cleaning service that has been tailor designed to provide body managements with affordable window cleaning services. The team will notify in writing all of the residents of the building of the date and time of the cleaning work as well as providing their contact details for tenants to contact them. This unique approach ensures that Clean My Windows handles all of the correspondence with residents so that you don't have to. If you have been searching for an affordable strata window cleaning team in Sydney that will do the job right the first time, you are going to love Clean My Windows. If you would like to request a quote for cleaning your strata-managed property, contact the team directly on 0416 622 134 or via the form on the window cleaning Sydney website. Are you going to list your property on the market? Have you been preparing your home for a special event? Has your window cleaning been put off long enough? It doesn't matter what condition your windows are in, Clean My Windows is the team you can rely on for superior workmanship and service. Once the fully trained and insured window cleaners are finished, you will have the satisfaction and enjoyment of having crystal-clear windows. You will appreciate the improved look and feel of perfectly polished glass. How Much Does Window Cleaning Cost In Sydney? It can be really hard trying to find an estimate of how much window cleaning costs in Sydney? With so many different window cleaning companies in the region, there is going to be vast array of different levels of service and workmanship. Note that these are averages collated from a wide range of window cleaning companies that offer different standards. According to ServiceSeeking.com.au the average window cleaner charges from $30-$45 per hour. So how much should you pay for window cleaning on the North Shore of Sydney? You don't need to guess. You don't need to estimate. Just give Clean My Windows a call today. They are willing and happy to provide you with a free no-obligation quote. Just provide them with a few simple details such as the location of your property, the number of storeys, how many window panes and the ease of access, and they will provide you with a quote that will be sure to impress. One of the reasons why so many residents on the North Shore are so happy to recommend Clean My Windows to their friends and family is their reputation of providing above and beyond what you would expect of a window cleaning firm. They provide friendly and personalised service. They arrive on time and offer the greatest respect to you and your property. They leave your windows absolutely spotless, shimmering and streak-free. If you are sick and tired of dealing with amateur windows cleaners that provide mediocre results, contact the team at Clean My Windows today. Who is the best window cleaning team on the North Shore of Sydney? When you consider the amazing rates, exceptional workmanship and reputation for consistent professionalism, there is no doubt that Clean My Windows is the team you can rely on. To discover the complete range of service the team provides, visit the company website today.